When it seemed that Brazil was heading for a tailspin and a collapse seemed imminent, you took a contrarian position. You believed that the country, especially its stocks, were unnecessarily bearing the brunt of political upheaval. Amid corruption scandals and alleged political mismanagement of government budgets, commodity prices fell — especially early in 2016. But you stayed put. By the end of 2016, you stood vindicated. 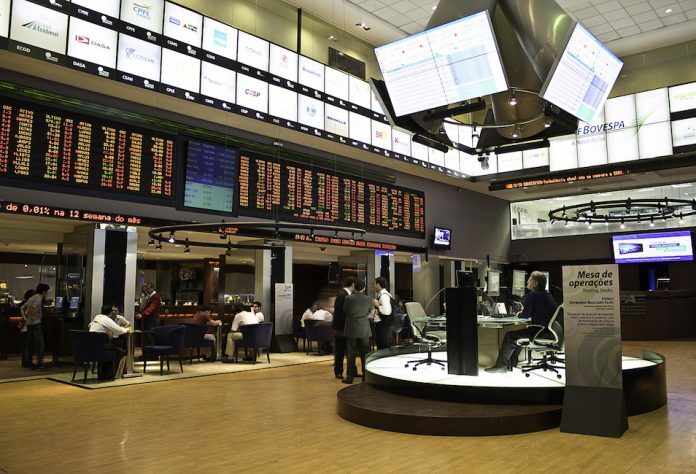 The MSCI Brazil Index rose over 60% for the year – emerging as the best performing emerging market country index of the year. The index is still going strong, having returned 15% in the first two months of 2017. 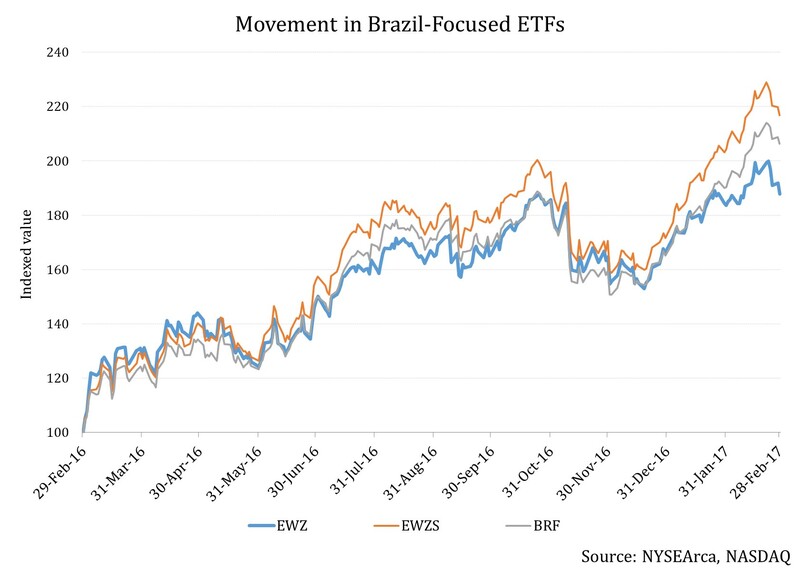 If you chose the route of exchange traded funds to make your Brazil trade and chose the biggest and most traded ETF, then your investment in the iShares MSCI Brazil Capped ETF (EWZ) would have returned 64.5% in 2016 and 12.2% YTD 2017. In the past one year, the fund has risen a phenomenal 88%. Unquestionably superlative performance. 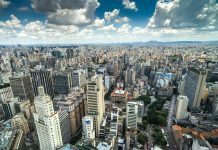 But do you know that you could have had even better returns in the past one year if you would have invested in the iShares MSCI Brazil Small-Cap ETF (EWZS) and the VanEck Vectors Brazil Small-Cap ETF (BRF)? Investing in these small-cap ETFs giving exposure to Brazil stocks would have returned 117% and 106% respectively in the past year until February 2017. 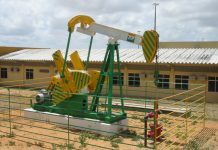 Bloomberg noted this performance and reported that the EWZS and the BRF, which have attracted inflows of $13.2 million and outflows of $20.4 million respectively in the past one year, have outdone their $5.5 billion large-cap cousin EWZ which had attracted $1.7 billion in inflows in the same period. So what have been the key driving sectors for these funds? For the large-cap oriented EWZ, financials and energy have been the key driving sectors. 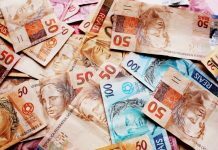 Itaú Unibanco Holding S.A. (ITUB) and Petrobras (PBR) the biggest contributing stocks from those sectors, respectively, in the past year. Utilities and consumer discretionary sectors have also been quite beneficial even after their relatively smaller weights in the portfolio. Meanwhile, for the small-cap oriented EWZS and BRF, consumer discretionary, materials, and utilities have been the top three contributing sectors over the past year. So was this a lost opportunity? First, let’s look at some commonalities between the three funds. All three funds are evenly spread in terms of number of holdings. While the EWZ and the EWZS are invested in 61 holdings each, the assets of the BRF are spread across 59 holdings. Their expense ratios are also similar. While the EWZ and the EWZS have expense ratios of 0.63% each, that for BRF is 0.6%. Now for some interesting comparisons. The annualized standard deviation of the EWZ was actually higher than both the EWZS and the BRF. A higher standard deviation implies higher deviation of returns over a mean and reflects the fact that returns of a fund are more volatile compared to one with lower standard deviation. This higher volatility indicates higher risk and is reflected in their Sharpe ratios as well, with the EWZ placed at the bottom in terms of the risk-adjusted measure over the past one year. Worried that your trade didn’t pay off? There are two aspects which emerge when you look at the analysis above. First, one needs to be aware of developments across a market when investing in a certain geography or region, else you risk missing out on better investing opportunities. Second, though the above metrics may make you feel so, you may not have lost out in making a trade with the EWZ instead of the EWZS and the BRF. The reason is the inherent risk when investing in small-cap stocks. This is true when investing in domestic equities and assumes even more importance when investing in other countries, especially those which fall in the emerging category. There is another aspect to consider: liquidity. In case of a sharp downturn in markets, small-cap stocks tend to become illiquid soon, reducing a fund house’s ability to execute large sell orders on funds that invest into these stocks. Though this should not make you overly cautious, being aware of this aspect, given the volatile nature of emerging market equities, can help you make a smarter investment decision. Thus, when you next invest in emerging markets, try to take a holistic view, assess your appetite for risk, evaluate your options for cost and then decide upon the investment vehicle that suits your requirements.